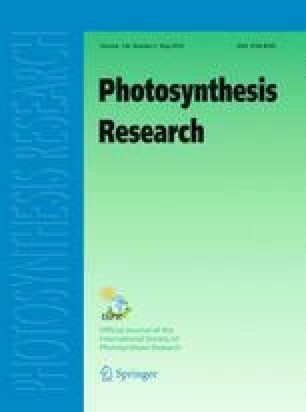 A transient in chlorophyll fluorescence, which is associated with a transient in 9-aminoacridine fluorescence and a perturbation in the rate of oxygen evolution, has been observed in intact spinach chloroplasts. The results indicate that changes in the redox state of Q are, at least partially, responsible for the transient in chlorophyll fluorescence. The size of the transient is highly dependent upon the concentration of inorganic phosphate and upon the pH of the medium. The properties of the transient are consistent with the suggestion that it reflects changes in the levels of stromal intermediates during induction.